Building Smolnogo of a cathedral, a view from the main facade at night. 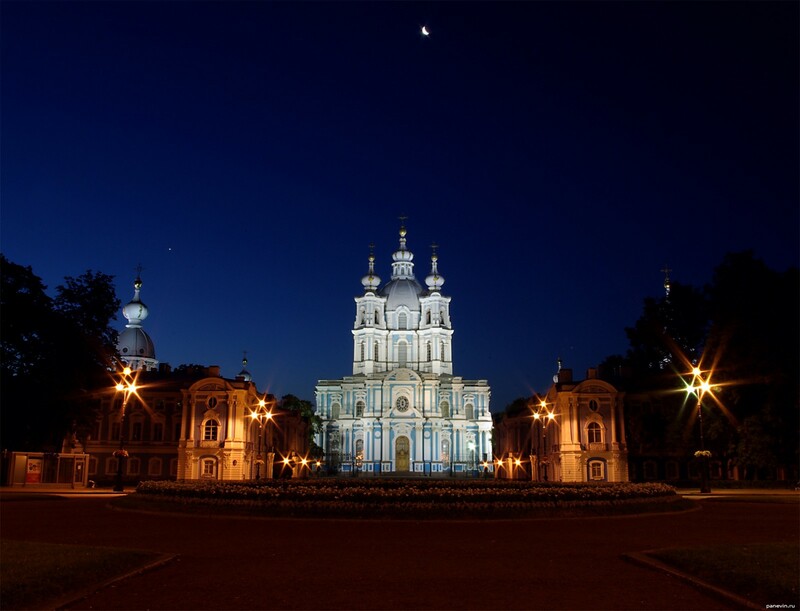 Blog, posts attractions, baroque, best, churches and cathedrals, night, St.-Petersburg. baroque Baroque architecture on a photo.